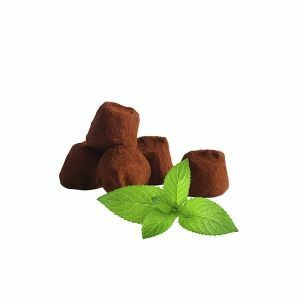 Available in more than 25 flavors, this traditional recipe has made Mathez famous throughout the world. 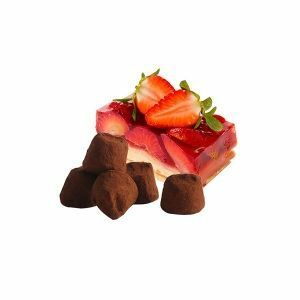 Fruity, fine and gourmet with or without sparkle, there is something for every taste. 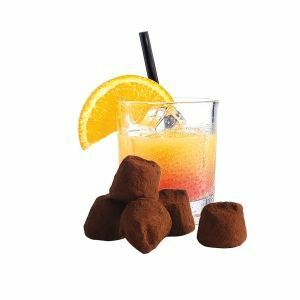 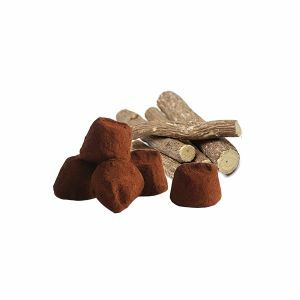 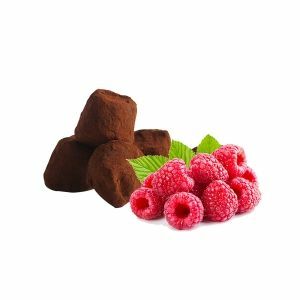 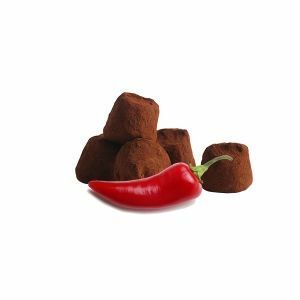 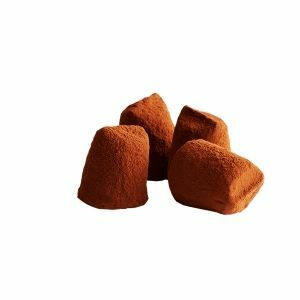 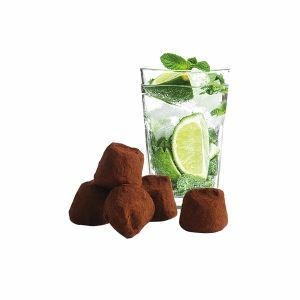 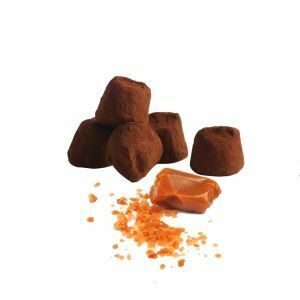 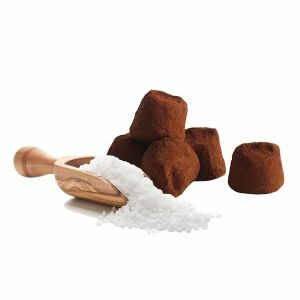 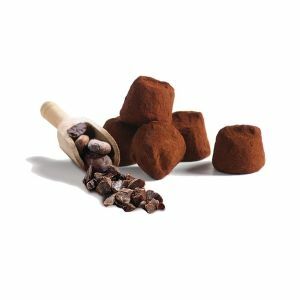 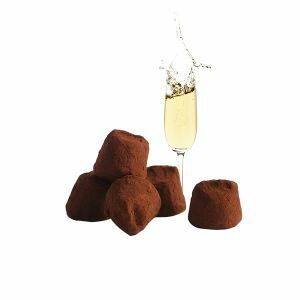 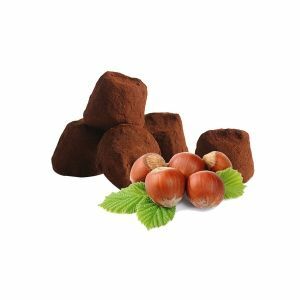 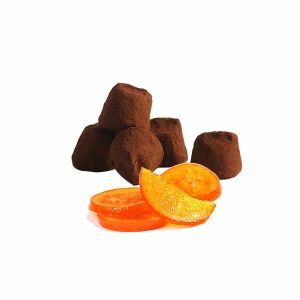 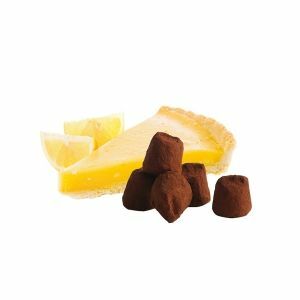 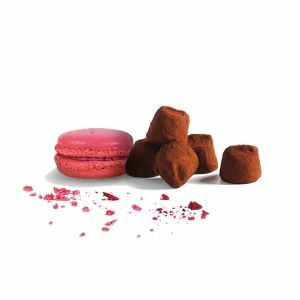 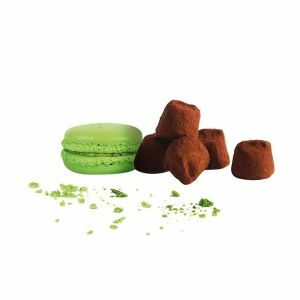 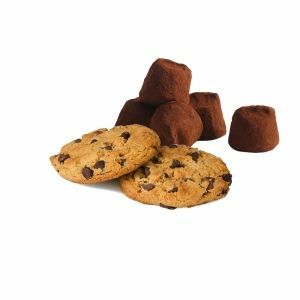 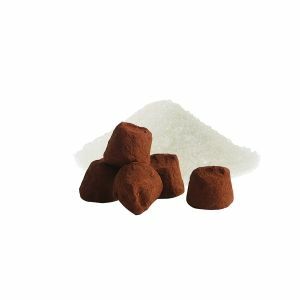 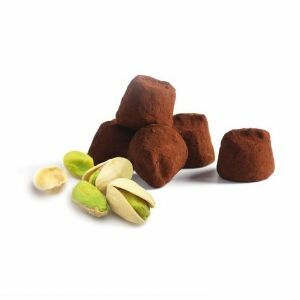 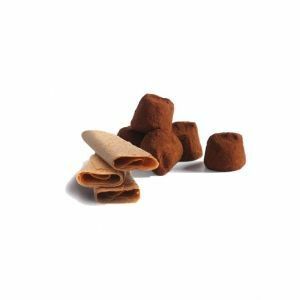 With French Cocoa Fantasy Truffles, choose quality and originality. 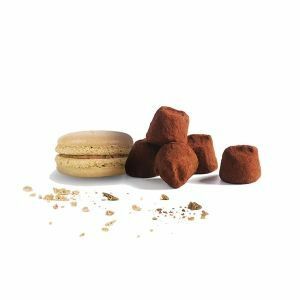 Created from selected raw materials, the Fantasy truffle ensures a unique taste experience. 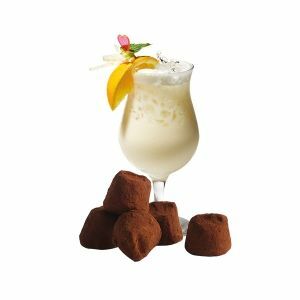 Smooth and melting, find all these recipes in most of our collections.